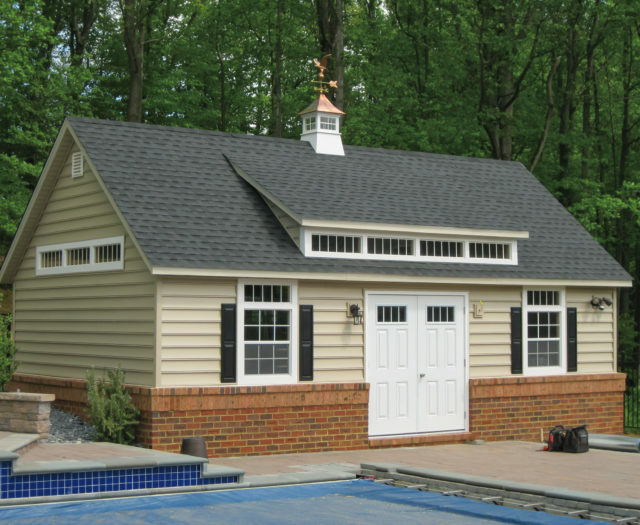 Have you been searching for a dependable company in Maryland to build you a custom garage at a reasonable price? If so, you have come to the right place! 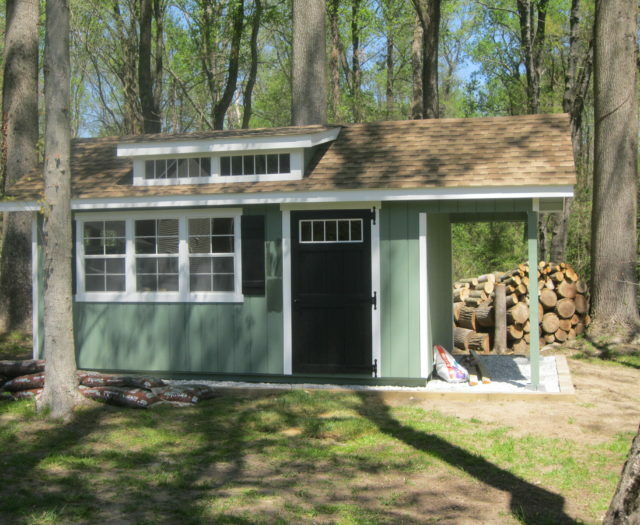 Creative Outdoor Sheds is conveniently located in Gambrills, MD and is just a short drive from Baltimore and Annapolis. 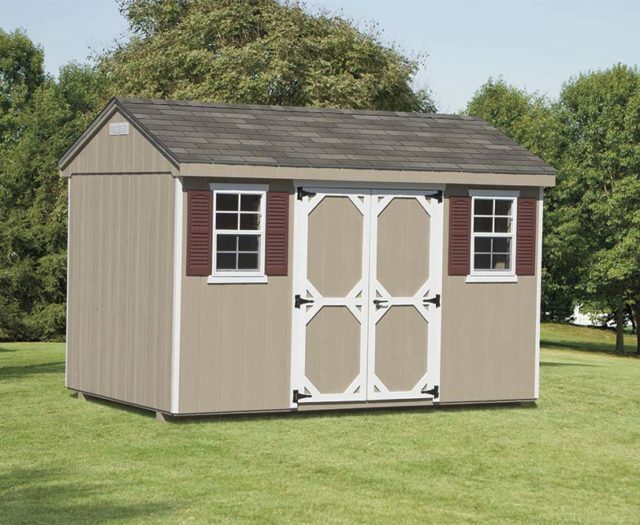 Our garage builders, located in Lancaster County, PA have been providing customers with quality outdoor storage structures years. Take a moment to browse our site to view our available product offerings and continue reading to learn more. 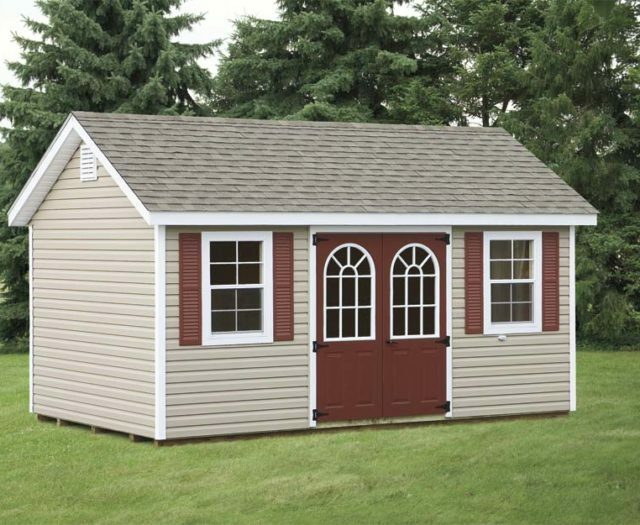 With Creative Outdoor Sheds, you can have a completely built, customized, garage delivered right to your property. Whether you own a classic car, boat, motorcycle, dirt bike, or ATV, look no further than the addition of a quality-built storage garage to house your vehicles. Don’t rely on street or driveway parking when it comes to the vehicle or belongings you love. And while tarps may suffice for some vehicles, they won’t provide your vehicle with the complete protection from the elements and other potential dangers it deserves. Your classic car won’t get hit by a football when it’s safely stored in a garage and your motorcycle won’t get tipped over either. Our garages are available in 1 car or 2 car models both with side doors, for easy access. 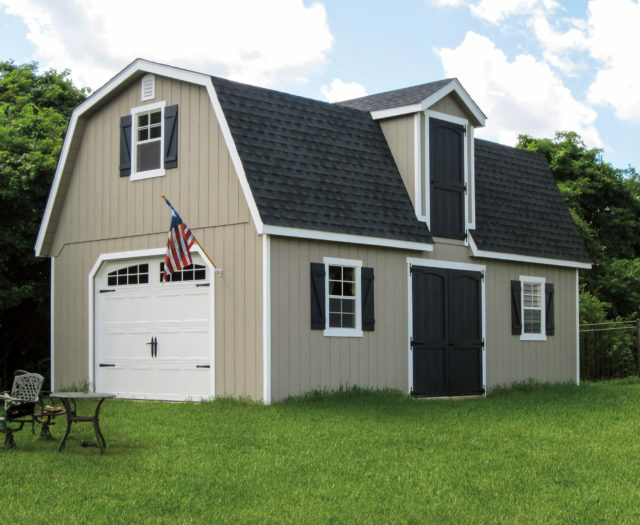 Garages come standard with 12-inch on center floor joist for extra strength, 9 x 7 or 8 x 6’6″ Garage Doors-with or without glass, 3-foot-wide single door, and 2 windows with shutters. They are available in sizes 10 x 12 to 14 x 48. In addition to protecting your vehicles, garages offer a wide array of benefits that are attractive to almost any homeowner. Garages are ideal for work stations, whether it’s the addition of a home office or shop room, a custom-built garage can be just what you need to create the perfect workspace. When it comes to exercise, garages can serve as great locations for workout equipment, housing your own home gym, or even a great place to practice yoga, tai-chi or any workout program of your choice. However, garages aren’t limited to storage and exercise, there are many great creative and fun uses for garages such as pool-rooms, places to paint and work on crafts, entertain friends, and even enjoy quiet time for reading or personal reflection. And in addition to the potential of a garage, homeowners will also enjoy the benefit of opening just that much more space in their homes. By having what is essentially a new room on your property, you can rethink the existing rooms in your home and take advantage of your newly found space. 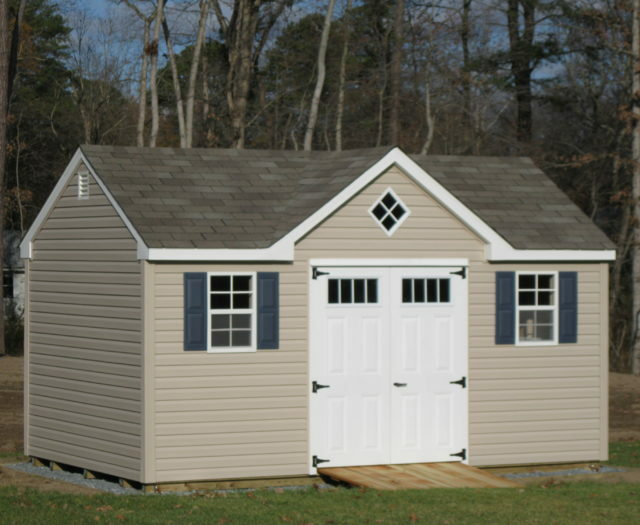 We have several standard models of quality-built garages to choose from with customization always being an option. Our garage builders are talented, hardworking, and put our customer’s needs first. Call or contact us today to find out just how simple.